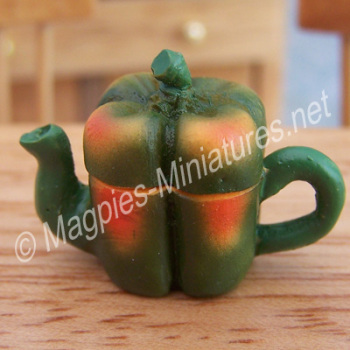 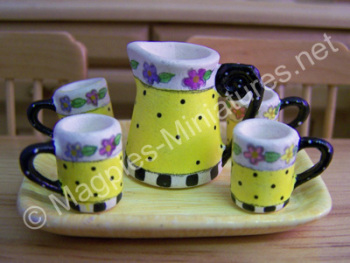 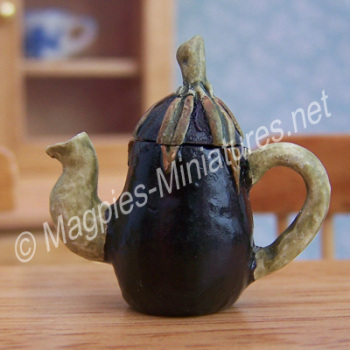 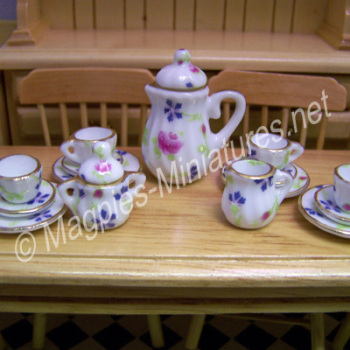 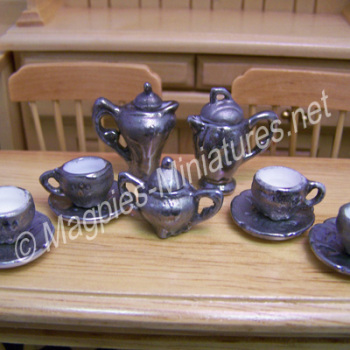 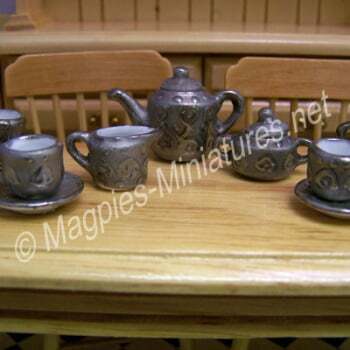 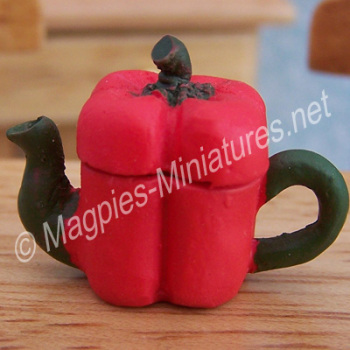 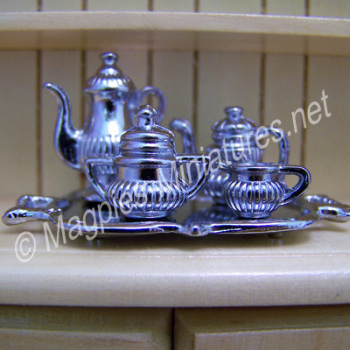 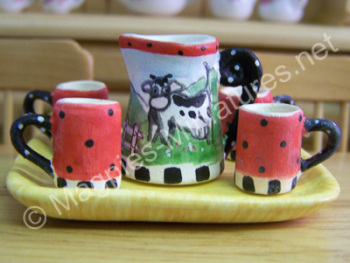 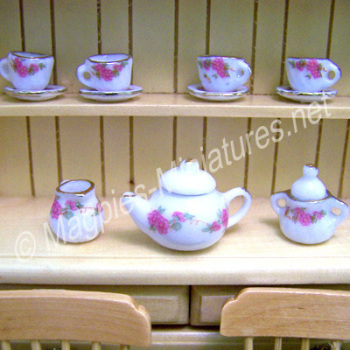 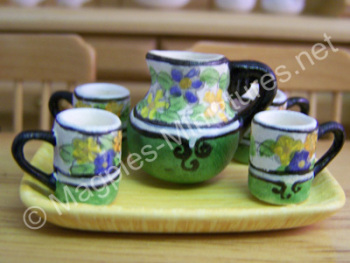 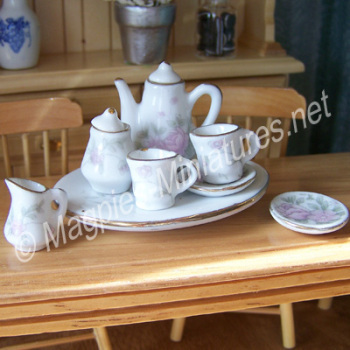 Dolls House Miniature tea sets and coffee sets. 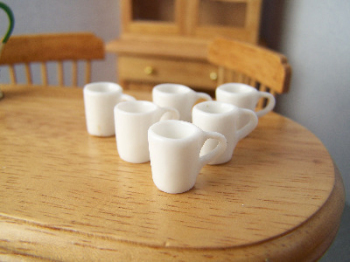 What house or café would be complete without them! 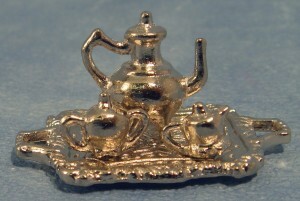 Modern Tea Pot - White.